Welcome to this lesson on changing guitar chords smoothly. 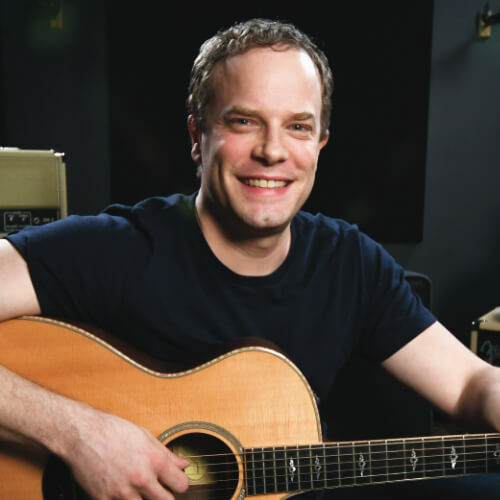 If you are a newer guitar player who has been working on your open chords and your strumming, but you are just having trouble transitioning between chords, this lesson is for you. This is a pretty common problem among newer guitarists, so don’t feel like you are alone in this or that this is an unfixable problem. We will get you up to speed and show you some common trouble areas that a lot of players struggle with. First off we will go over some basic chording technique just so you know that your fundamentals are were then need to be. After that we will make sure that you know the chords that you are trying to transition between perfectly before even trying to switch between them. Once you have these basics down I will give you some tips for actually making your chord transitions smooth. As usual, I think it is very important to apply everything you work on to real music. With that in mind, at the end of the lesson I have a fun jam-track that you can use to work on everything we will talk about here. You can download the jam-track by clicking on the MP3 icon right below the video. 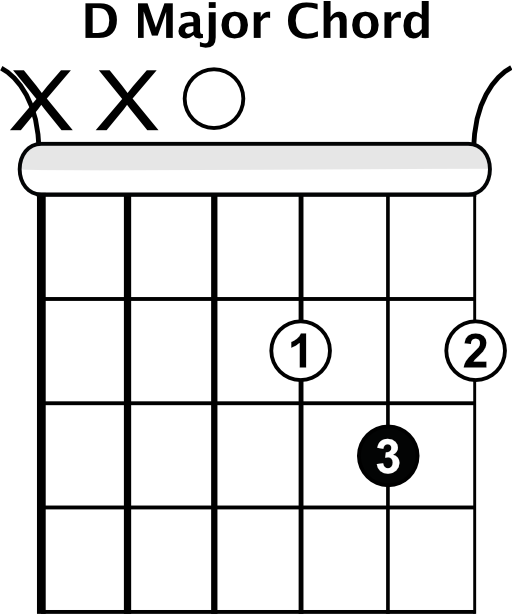 The open chords we will be working with in this lesson are G major, C major, and D major. 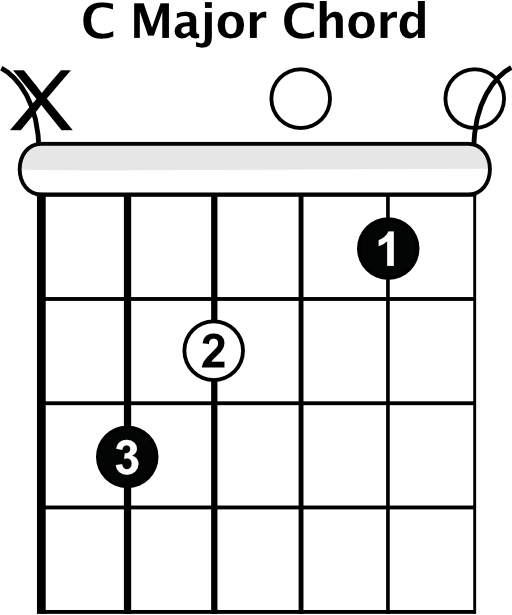 If you don’t know those chords that’s okay, I’ve supplied you with the chord diagrams in the video and on this page. 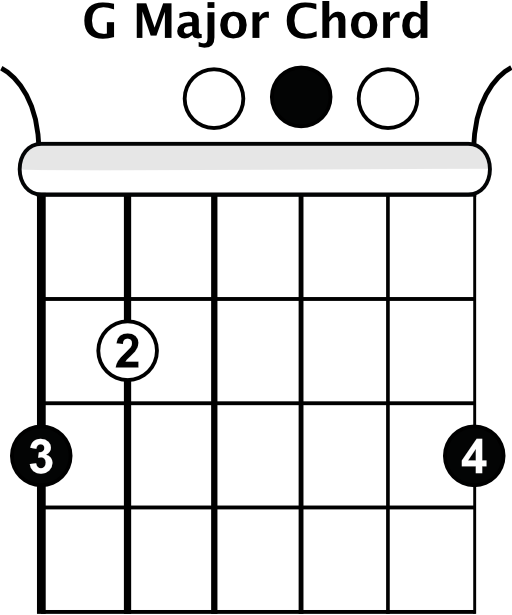 Take your time and get to know these chords if you need to. Set aside some time each day and apply everything you learn in this lesson to making your chord transitions smooth. Be sure to use the jam-track to have a little fun too. With some faithful practice over several weeks, I’m sure you will see a big difference.